No matter if request is to be classical or modern, a relaxed style or unconventional, use of wood or metal castings, no challenge is impossible for Doppiozero39. Over the years, thanks to the experience and international portfolio of highly respected trademark of this Italian company, it has become synonymous with quality and reliability of exclusive and impeccable workmanship products. The impeccable Doppiozero39 solutions have met the needs of reality as the decor of cozy restaurants and sophisticated, quaint cafes from urban style, trendy clubs, or, furniture bar with a cosmopolitan flavor, with hushed atmosphere wine and relaxed lounge bars. The professionalism and care in listening to the needs of our customers, together with the knowledge of the international design works, makes it the perfect company for the realization of works from the great influence, without neglecting the aspect of reception and the livability of environments.  The Doppiozero39 international has created a network of influences, making each project a set of almost endless choices with particular experiences and appreciated all over the world.